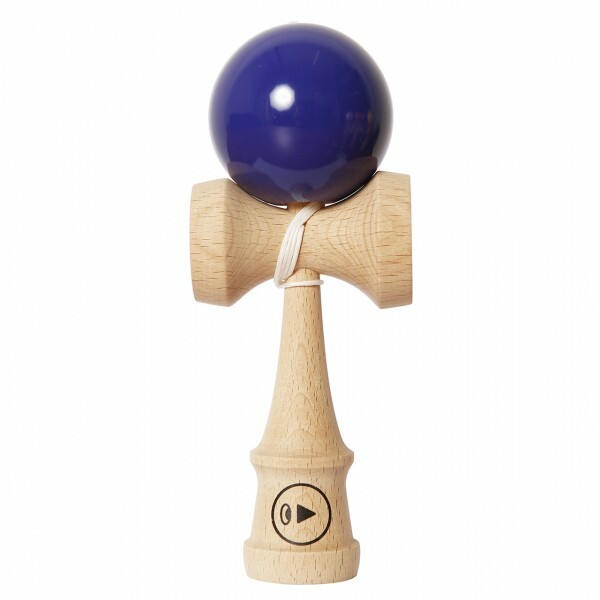 The certified competition Kendama Play Pro II K is the further development of the successful Play Pro K competition model. Like its predecessor, it was tested and developed as a competition model in collaboration with the best players in Europe. For it’s great alround talent, the Play Pro II K is not only loved by the Pro’s for competition usage. The optimal dimensions, its weight distribution as well as the lacquer properties combined with the used premium beech wood give the PLAY PRO II K its unique perfection. Whether for entry or competition at an international level, the PLAY PRO II K is your weapon of choice! Customer evaluation for "Play Pro II - Purple"